Got laid off? 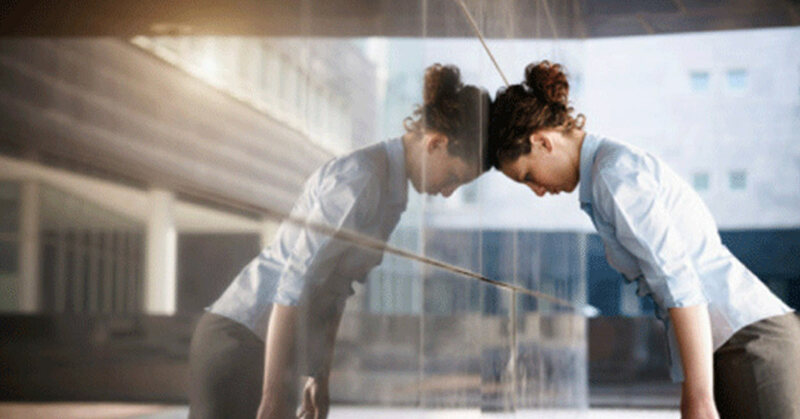 We know how stressed you must be feeling right now, but before you start being too hard on yourself, you should know that you’re in good company. 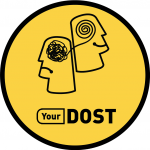 Some of the biggest names of our generation – people who have created blockbusters, built great brands, invented the mind-boggling tech we use in our daily lives- were all fired from their jobs before they went on to make it big in their lives. 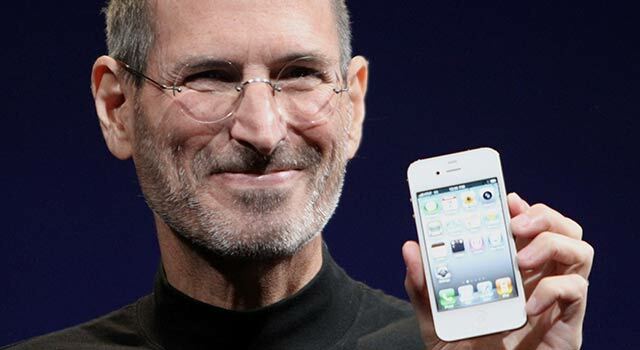 Owing to a conflict with his hand-picked CEO, Steve Jobs was fired from Apple, a company he founded. But that didn’t stop him. 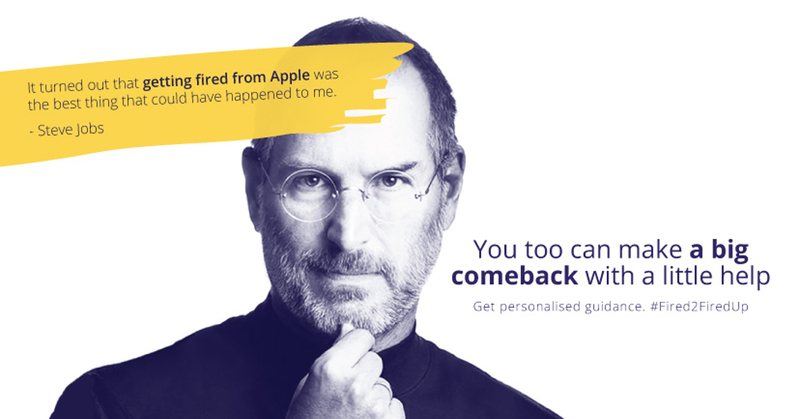 A few years down the line, he made an epic comeback and turned Apple into one of the most profitable companies in the world. 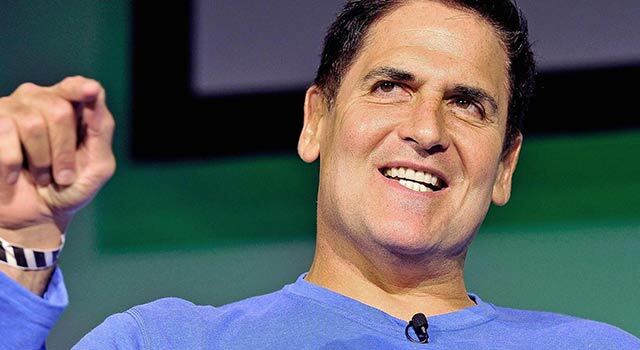 Mark Cuban got sacked because he was a little late in opening the doors of the computer retail store where he worked as a salesman. 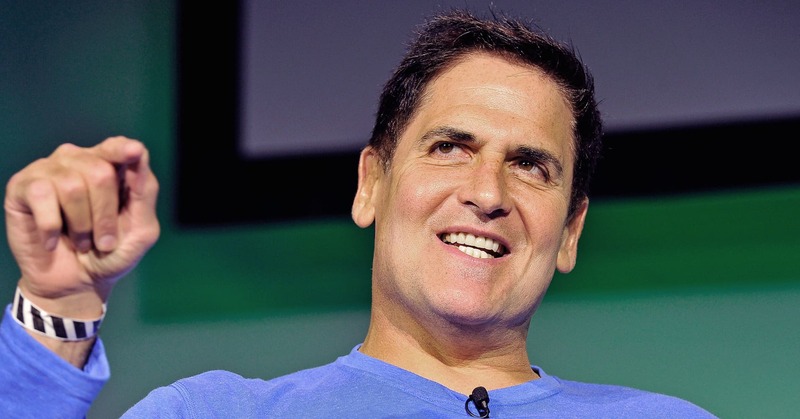 Cuban later started his own company, and currently, boasts of of $3 Billion net worth. 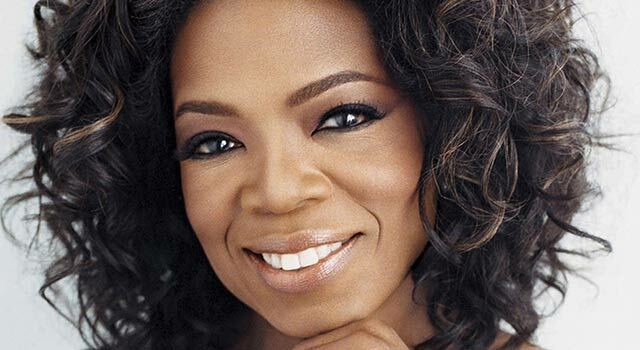 Oprah Winfrey got laid off from her job as a news reporter, as the producer of her show thought that she wasn’t that good and didn’t have the right persona for television. 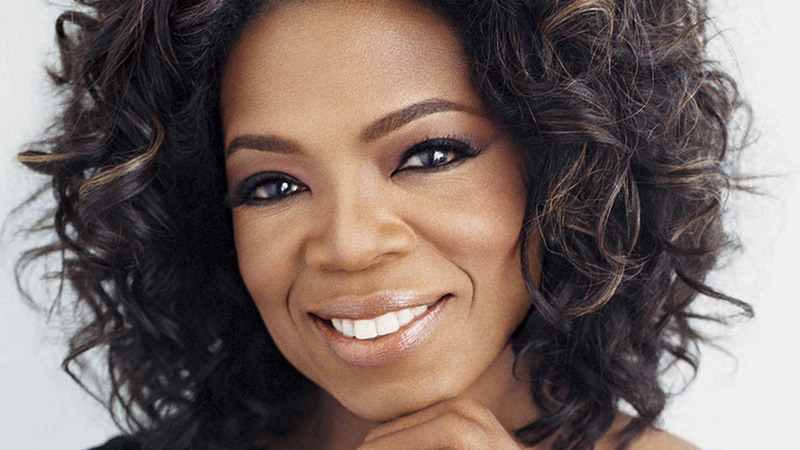 Eventually, Oprah went on to become the most successful talk show host and joined the global list of billionaires. 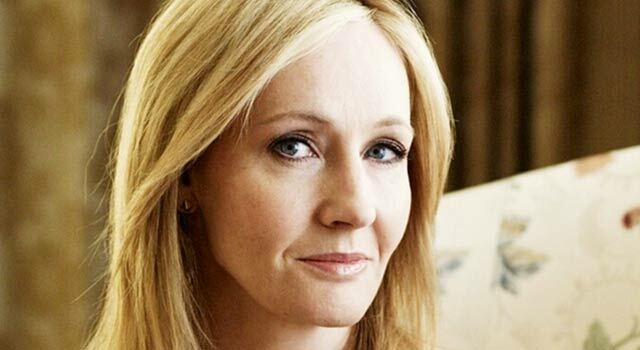 The woman who introduced kids, adults, and elders to the wonderful wizarding world of Harry Potter, got fired from her job at the London office of Amnesty International, because she spent a lot of her time, dreaming up stories at her desk. 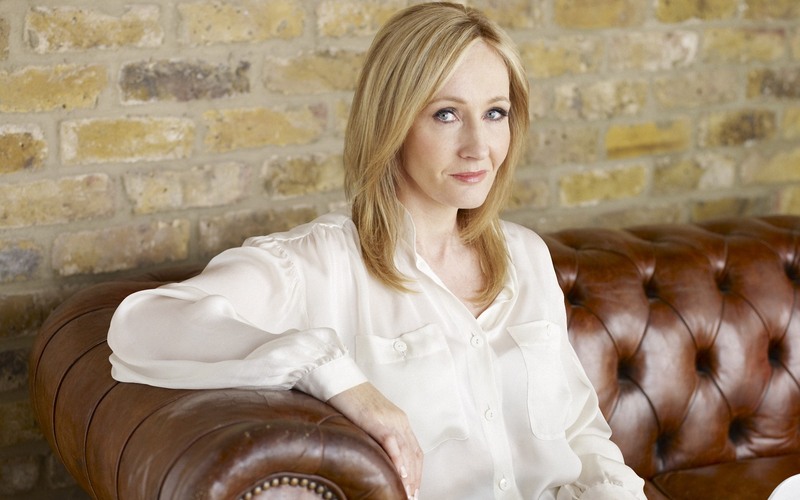 Today, Rowling is richer than the Queen herself. 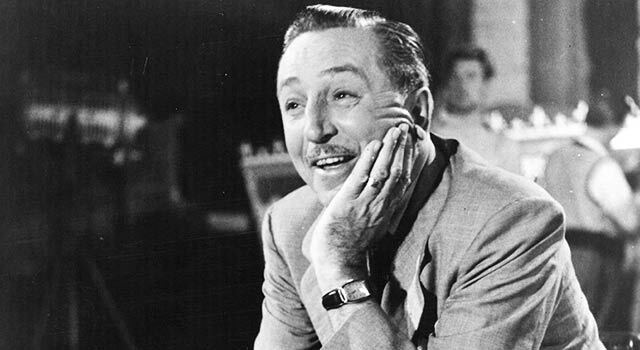 Walt Disney, the creator of the much loved Mickey Mouse, and many other entertaining cartoon characters of our times, was fired from his cartoonist job, because his bosses thought that he “lacked imagination.” He later moved to Hollywood, set up Disney Studios with his brother and the rest is history. Lady Gaga was dropped just after being signed by a major record label, but that didn’t stop her from singing and winning her way to the top of the Billboards. Lady Gaga’s one of the biggest names in the music industry today and has a personal net worth spanning millions. 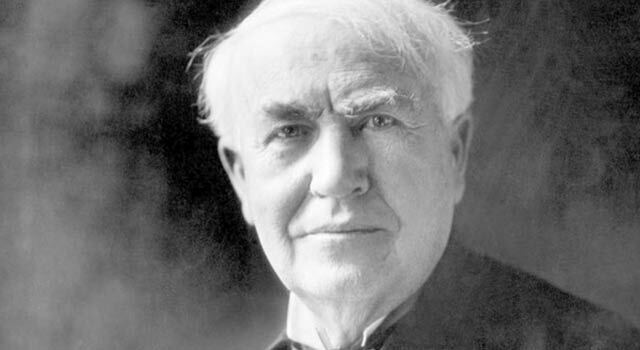 Inventor, businessman extraordinaire and one of the greatest scientific minds of the generation that went by, Thomas Alva Edison got fired because he spilled some acid on the floor, which seeped through the floorboards and ruined his boss’ desk. 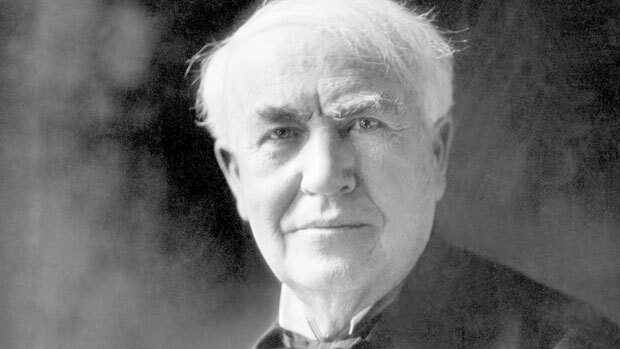 He later set his mind to work on his inventions and quite literally electrified the world. The modern-day Queen of Pop, who ruled the billboards for days together, had to go through a rough phase when she got fired on the first day of her job, at Dunkin Donuts for accidentally squirting donut jelly over a customer. It’s safe to say, her career in the food industry went stale but with her incredible musical talent, Madonna gathered a huge fan following and earned an equally massive fortune. 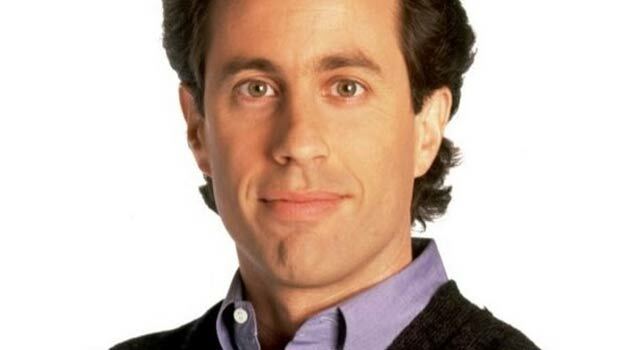 Imagine getting fired and not even knowing about it until you show up to do your job, well, that’s exactly what happened with Jerry Seinfeld, when he went in for the rehearsal and found that his character had been dropped from the show, after just four episodes. 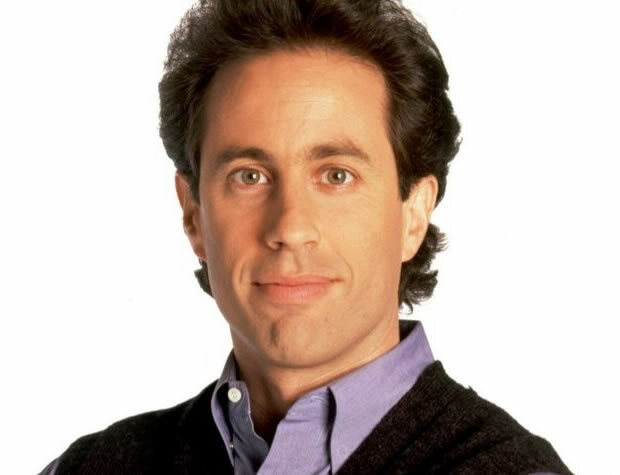 Thankfully, this didn’t stop Seinfeld from making the world notice his comedic genius; he would later go on to write and star in the hit sitcom “Seinfeld” and rake in millions by the end of the ninth season. 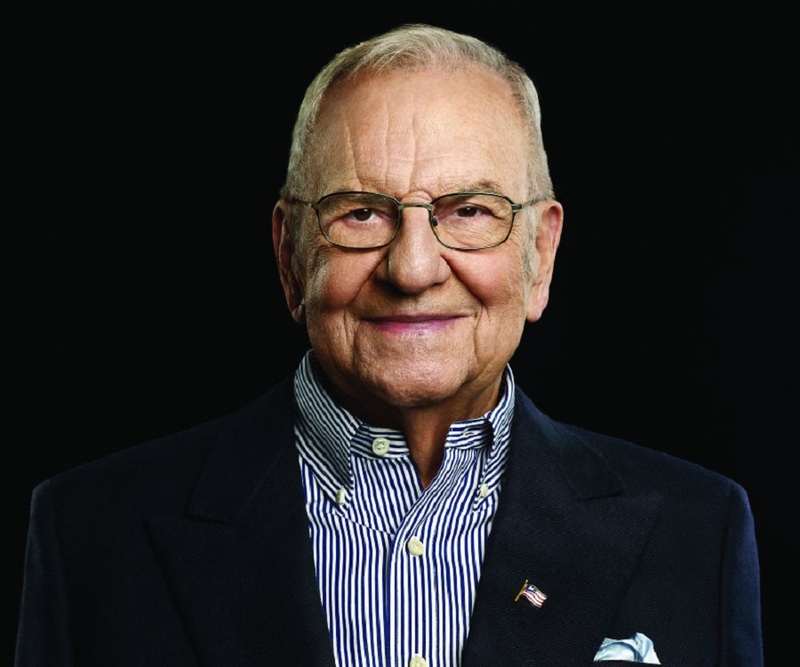 After a meteoric rise to the top of the Ford Company, Iacocca was let go because of his differences with Ford Jr., the company’s then-CEO, and Chairman. 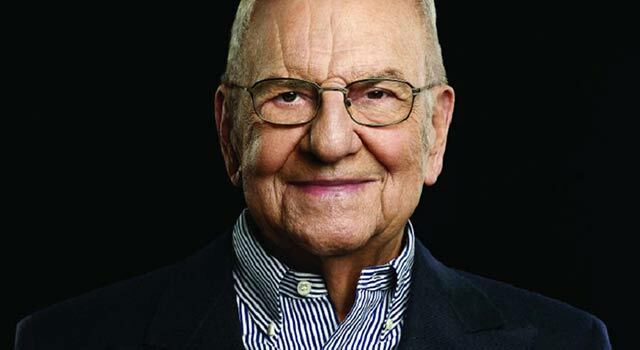 But this couldn’t possibly stop the “Turnaround Guru” and one of the greatest business minds of our generation from taking his groundbreaking ideas to Chrysler, and turning it into an automotive giant over the years.